All feedback we get from our customers helps us to improve the way we do business. 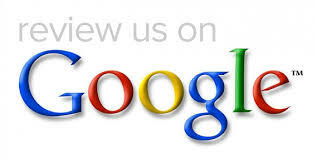 Click on a logo below to submit an online review. 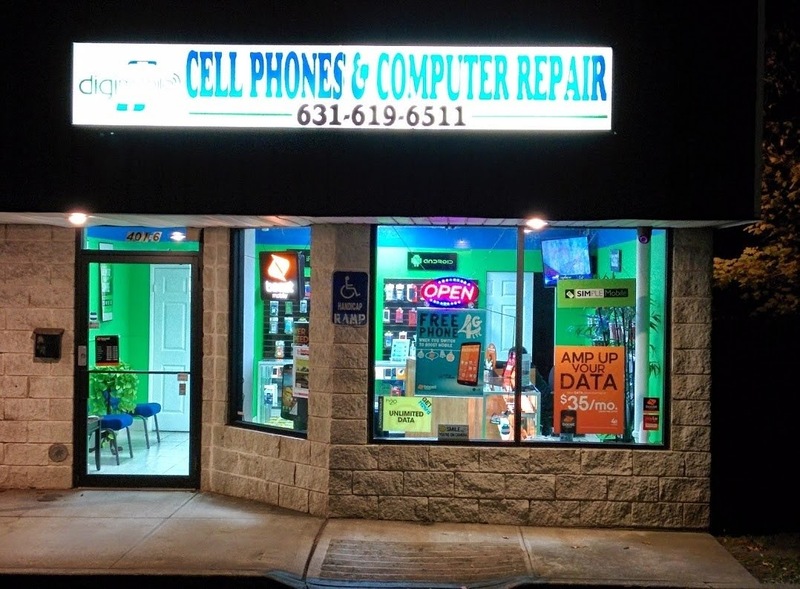 Your Local Cell Phone and Computer Repair Store.